The food is delicious, the price is reasonable. 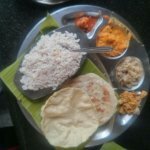 We tried Thali, dosa and uthappam. Very good value for the money. 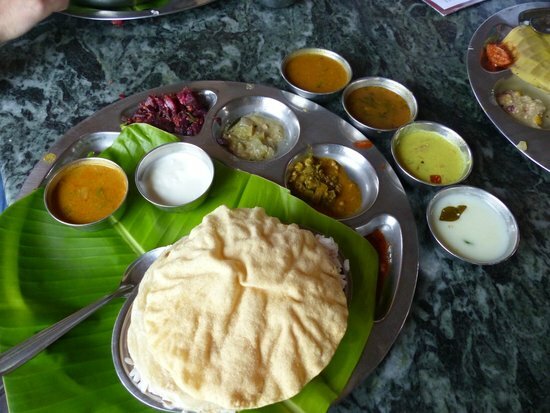 here you can find some tasty and hygienic food. so one of the good option for taking lunch and dinner. 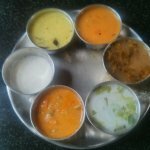 Good tasty south Indian style vegetarian thali is available here. Quite popular and there is always rush. You pay good amount and eat good food here. Its all about mind set. You can get good service also nice ambience. 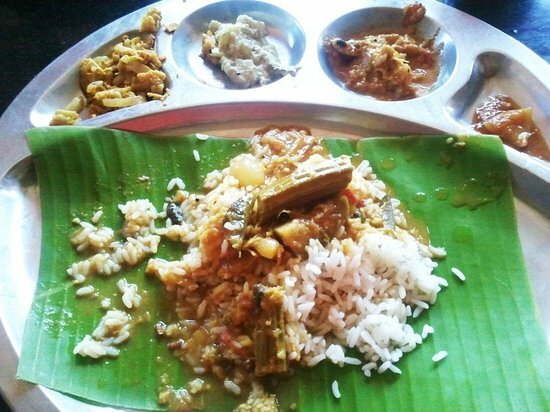 In Thekkady the pure veg option is very limited. 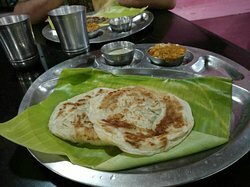 Arya bhavan is one place where you could get decent vegetarian dishes. 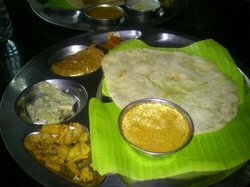 Loved the Kerala Thali. The veges were fresh and the owner replenished the items when requested. the service here is good. the restaurant is always packed so perhaps some would have to wait to eat here during lunch time. 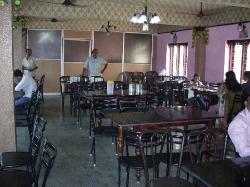 This hotel is very near to Kumily bus stand. 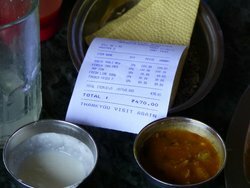 We went here once for lunch and had Paneer Pulav which was ok in taste. Price was nominal. Not so great and not bad also. 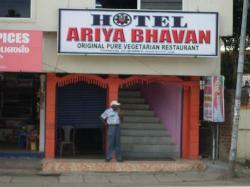 Get quick answers from Hotel Ariya Bhavan staff and past visitors.